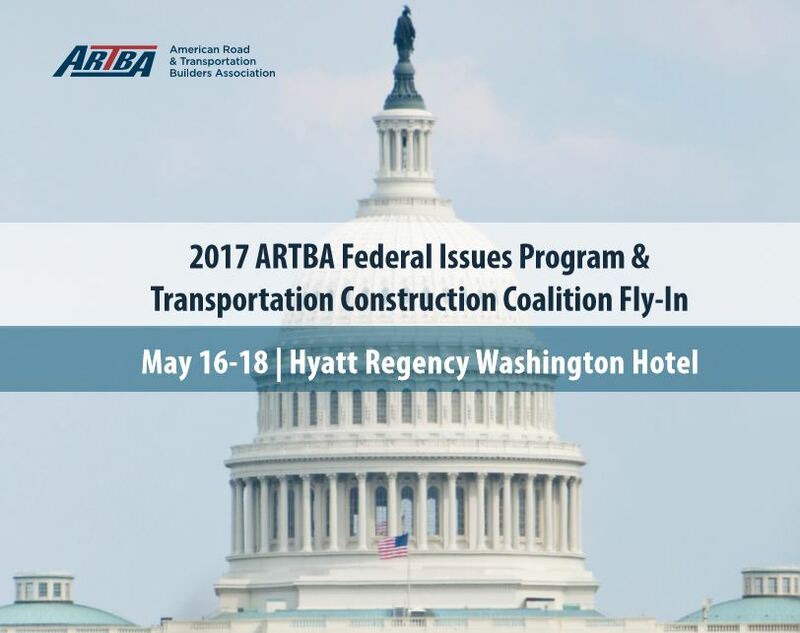 A panel of transportation design and construction industry professionals will discuss the retention and recruitment of women leaders during ARTBA’s Federal Issues Program (FIP), scheduled May 16-18, in the Nation’s Capital. ARTBA’s Women Leaders Council promotes leadership and career advancement through networking, mentoring, recognition and educational activities. For more information, please contact ARTBA’s Allison Klein, executive director of the Bridge Policy & Promotion Council. Check out the FIP/TCC Fly-In program website and register now!